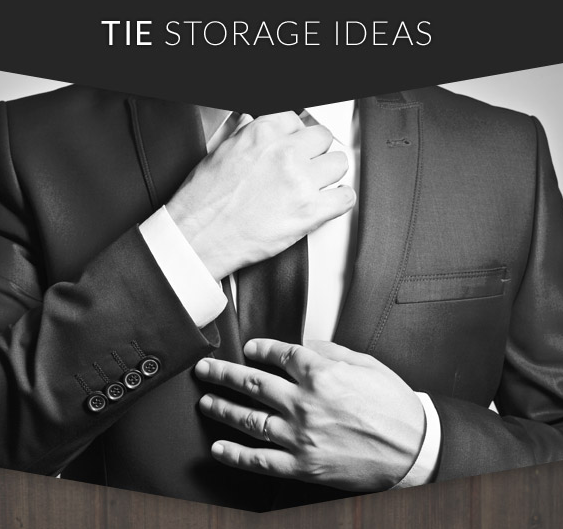 So you’ve got the suit, your big event is just around the corner, but what shirt and tie combination do you go for? A classic combination? A bold combination? Plain or patterned? Don’t worry, this is where we come in! Not only do you want to look good, but you want to feel good too, believe me when I say we understand this. The right shirt and tie combination can be powerful and exudes a level of confidence that will have you ready for any occasion. So let us help you choose the right shirt and tie combination today, because after all, confidence is the best accessory you will ever own. So lets talk shirt and ties . . .
An everyday ensemble for some, but for others it’s an opportunity to dress up for an occasion. Either way there’s no denying that a suit and tie adds effortless style to your outfit. At Ties R Us, we are quite often asked our opinion on what tie to choose and of course we are always happy to help, we love nothing more than a satisfied customer with the feel good factor. So, with that in mind we thought we would share our suggestions in order to help you make a more informed decision for your next event. What colour tie to wear with a blue shirt? A blue shirt is such a versatile option and a definite step up from white. With so many variations available you can be as bold or as subtle as you wish, therefore, we have focused on the classics to give you a good selection of ideas. Powder Blue Shirts – cool, crisp and understated. Don’t be afraid to add a pop of colour here. Burnt orange compliments powder blue perfectly. Gold and mustard shades are a match made in heaven, or navy adds depth in keeping with blue tones. Royal Blue Shirts – bold, bright and guaranteed to get you noticed. Don’t shy away from patterns with a royal blue shirt, paisley, polka dot or a check adds a playful twist. Alternatively, silver is a great as a contrast or navy is a classic choice. Navy Blue Shirts – Suave, sophisticated and stylish. A satin tie is a fantastic option for a navy shirt especially in deeper shades such as burgundy, emerald green or navy itself. A textured tie in blush is a great option for weddings and christenings or if a brighter colour is more your thing then stand out from the crowd in pillar box red. What colour tie to wear with a pink shirt? A pink shirt . . . now we’re talking! 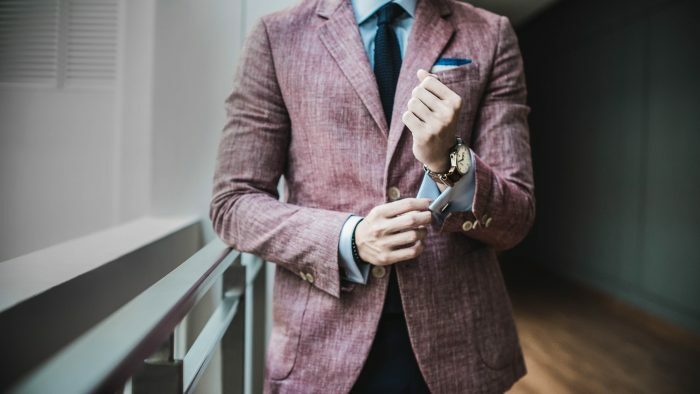 If you have chosen a pink shirt then you are definitely someone who isn’t afraid to make a statement so embrace a wide variety of colour combinations we say and take a look at some of our favourite combinations below. 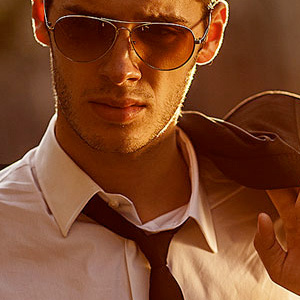 Light Pink Shirt – subtle, stylish and of course extremely dapper. Pastel colours such as mint green, lilac and silver work particularly well against a link pink shirt. Dark Pink Shirt – This shade of pink is already a statement so pair this with a teal or royal blue tie to channel your inner eccentric style. With so many tie variations available, it can be difficult to choose, even for the most stylish of men! So we hope this guide has helped and has given you plenty of food for thought, and not just for a pink or blue shirt. As a general rule, similar colours are great for pairing next to each other as similar shades will always compliment each other eg light blue shirt and navy tie. But don’t be afraid to step out of your comfort zone and update your wardrobe with a contrasting combination. A safer way to do this is to add a darker shade eg burnt orange, burgundy or emerald green instead of the more vibrant shades, go on try it, we guarantee you will love them. 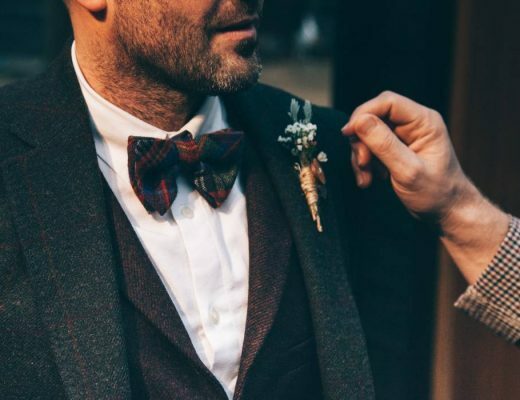 Now that your shirt and tie is sorted, why not add a pocket square and cufflinks for next level styling, we promise you won’t be disappointed.